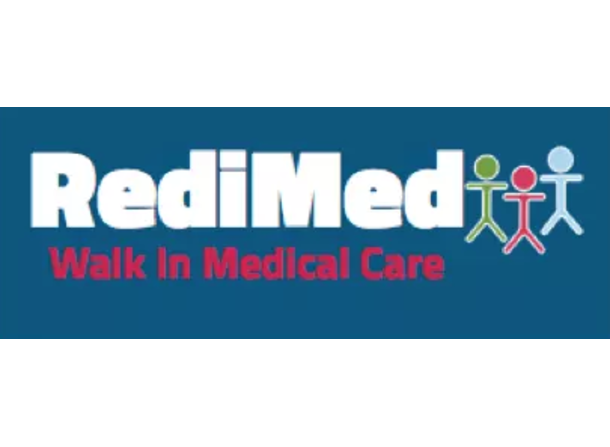 RediMed Walk-in Medical care and Occupational Medicine values every patient that visits us. We are guided by our commitment to operations excellence and leadership. We demonstrate this by providing quality medical care with compassion and competence. RediMed strives to the highest level of corporate citizenship through donations to local schools, American Cancer Society, Rotary International, and other non-profits. We foster employee growth on both professional and personal levels by offering employee training and volunteer opportunities. Integrity is at the core of who we are. 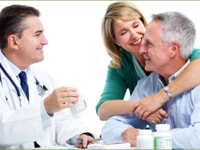 RediMed offers many Urgent Care services. 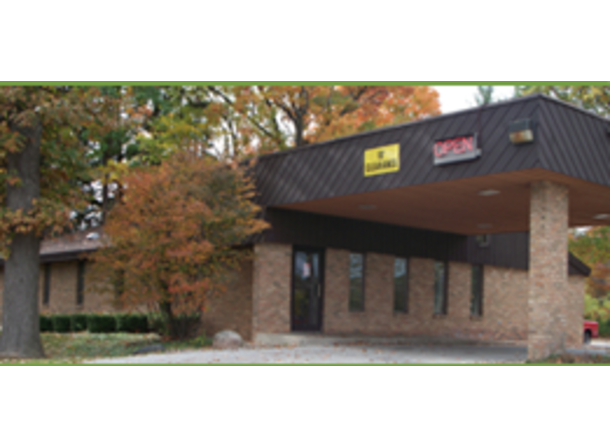 Urgent Care generally refers to the rapid treatment of conditions in a facility other than a hospital emergency room. Urgent Care also refers to a setting where an appointment is not necessary in order to see a physician. 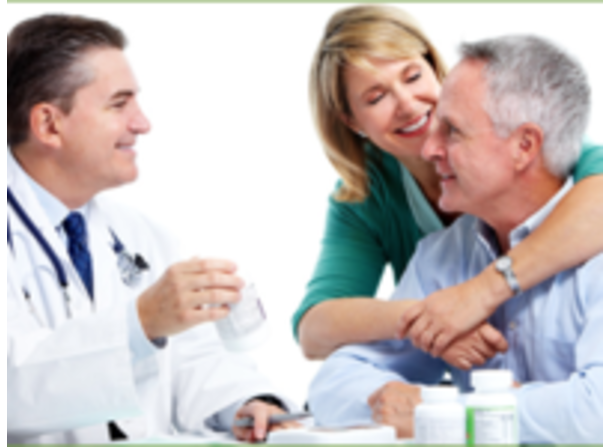 RediMed also offers a complete suite of non-urgent care services. Please see our website if you are unsure what constitutes urgent and non-urgent care we can provide you versus problems that you should got to an emergency room to fix. Our Business is to Keep Your Business Healthy! 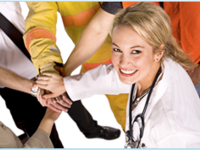 RediMed additionally offers Occupational Medicine Services to Regional Businesses. If you are interested in occupational medicine services through RediMed for your business, please call the number listed above for more information. -Weekdays: 8:00 a.m. to 8:00 p.m.
-Sat: 8:00 a.m. to 6:00 p.m.
-Sun: 8:00 a.m. to 4:00 p.m.